A national association recently recognized Boulder City’s finance department with its highest honor. The Government Finance Officers Association of the United States and Canada awarded the department the Certificate of Achievement for Excellence in Financial Reporting for its comprehensive annual financial report. Improvements to the city’s financial record keeping have been made since Kim took over the department in October 2016. 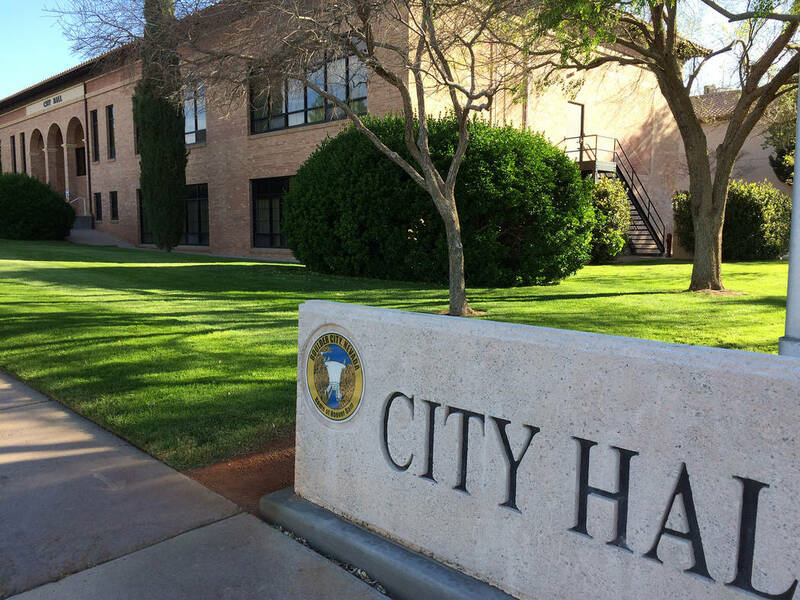 Under the previous financial director, a third-party audit showed $50,000 missing from the city’s accounts, and a criminal investigation was launched in early 2016. In its audit report, CPA firm Piercy Bowler Taylor and Kern recommended that city officials implement formally documented policies and procedures requiring the timely review of month-end bank account reconciliations, which should be conducted and signed by someone independent of the reconciliation process. “Unreconciled differences” and the money missing from the city’s accounts would have been detected if the transactions had been reviewed in a timely manner, the firm wrote. To be considered for the Certificate of Achievement for Excellence, Boulder City chief accountant Doug Honey compiled a report of the city’s comprehensive annual report for the finance officers association to review, Kim said. According to the association, the city’s annual financial report was then judged by an impartial panel on whether it met the standards of the program, which included demonstrating a constructive spirit of full disclosure to clearly communicate its financial story and motivate potential users and user groups to read the report. Kim also said he thinks the award will affect the city for years to come. “I feel as though this impressive feat by the finance team will continue on for the foreseeable future,” he said. The finance officers association is a professional organization that serves the needs of its approximate 19,000 members, who includes federal, state, provincial and local finance officials. Its overall mission is to promote excellence in state and local government financial management. The Chicago-based association also provides publications, training programs, services and products designed to enhance the skills and performance of those responsible for government finance policy and management.